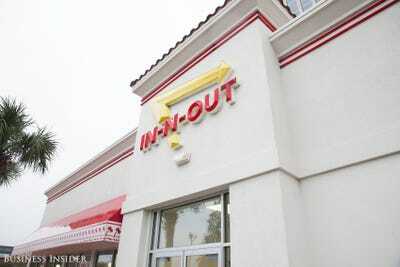 Melia Robinson/Business InsiderIn-N-Out’s Double Double burger. In-N-Out, a cult favourite on the West Coast, held the title for the previous two years and has long been considered Five Guys’ top rival. 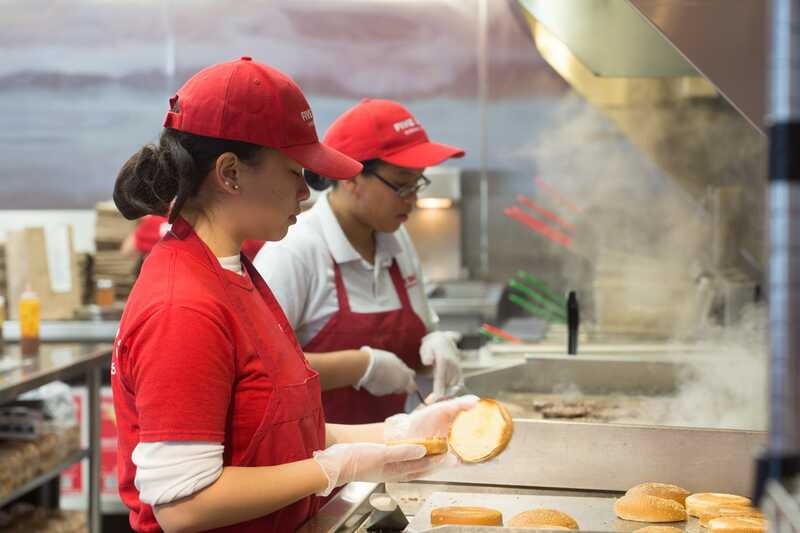 The burger chain recently announced it’s opening a distribution center in Colorado, which could allow it to expand further east. All stores must be located close to these hubs because of the company’s strict policy of serving its food fresh. 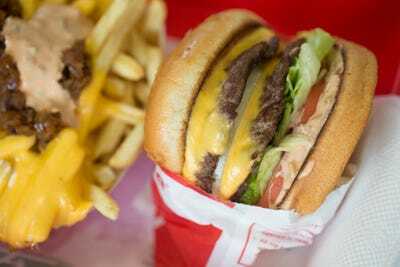 With the rivalry heating up between these East Coast and West Coast chains, my colleague Rob Price and I decided to give them both a try in a back-to-back taste-test. 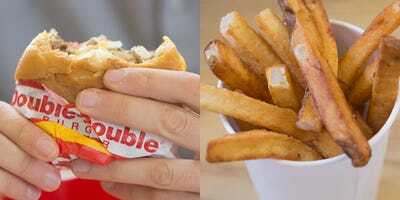 Here’s what we thought. 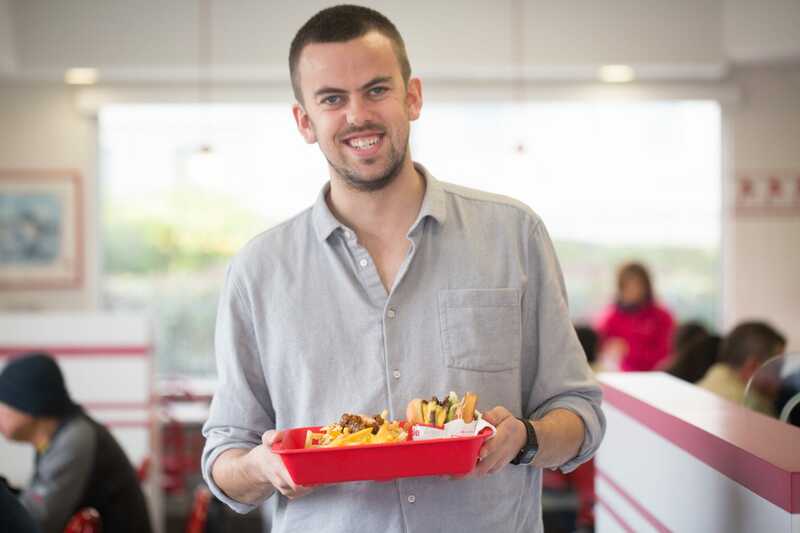 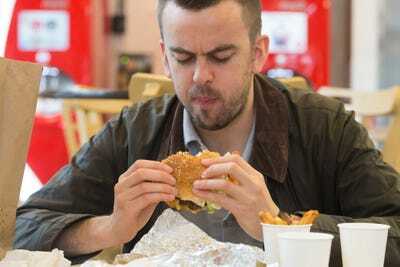 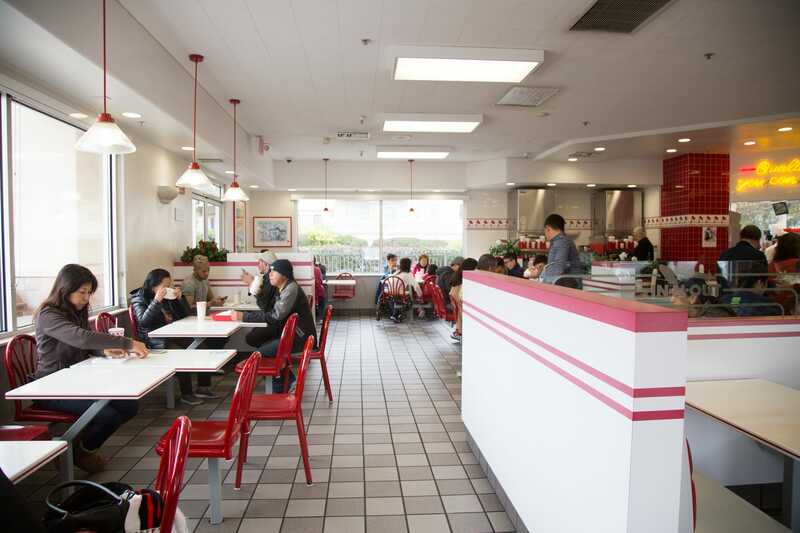 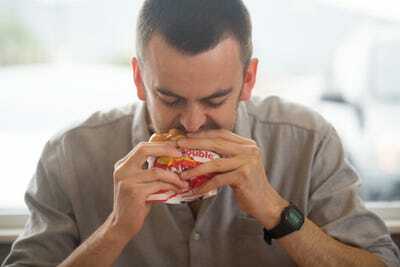 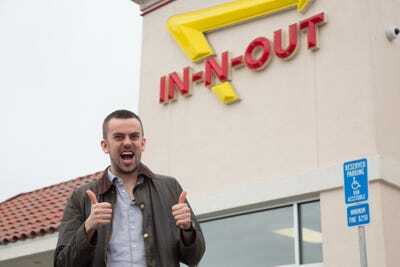 The San Francisco Bay Area is a burger-lover’s paradise, in part because it’s home to Five Guys and In-N-Out locations. We tried the home team, In-N-Out, first. 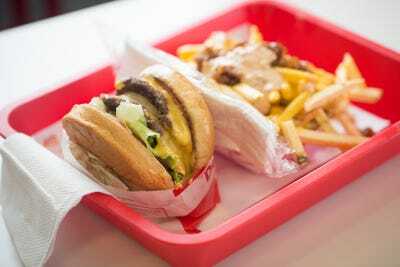 The West Coast burger chain has a noticeably slimmer menu than fast-food giants like McDonald’s and Burger King, with few options beyond burgers, fries, and shakes. 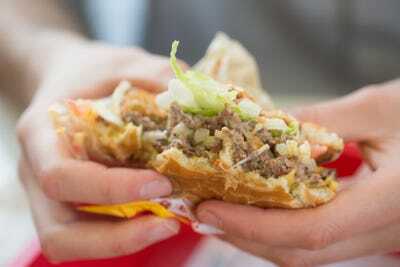 The Double Double burger offers crisp lettuce, tomato, and onion, two patties, two slices of cheese, and a scoop of “special sauce” sandwiched between a sponge-dough bun. And I wolfed it down. 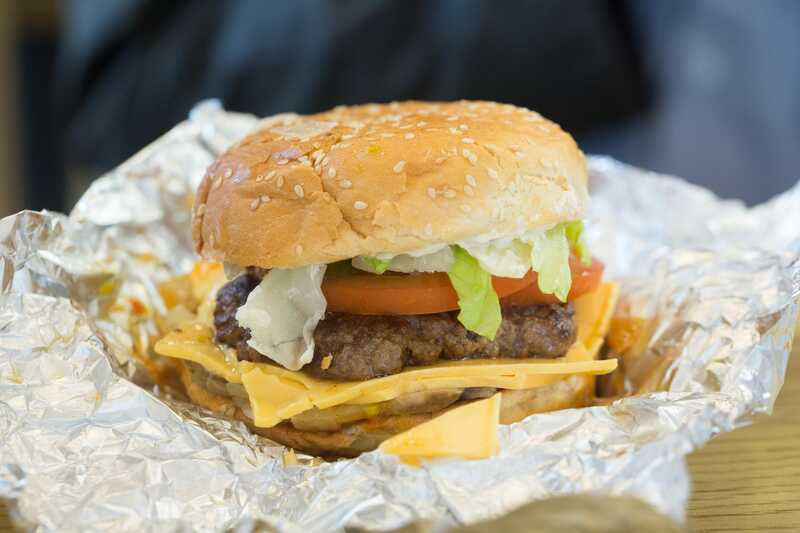 The ingredients were fresh and flavorful. It didn’t drip grease like some fast-food burgers. 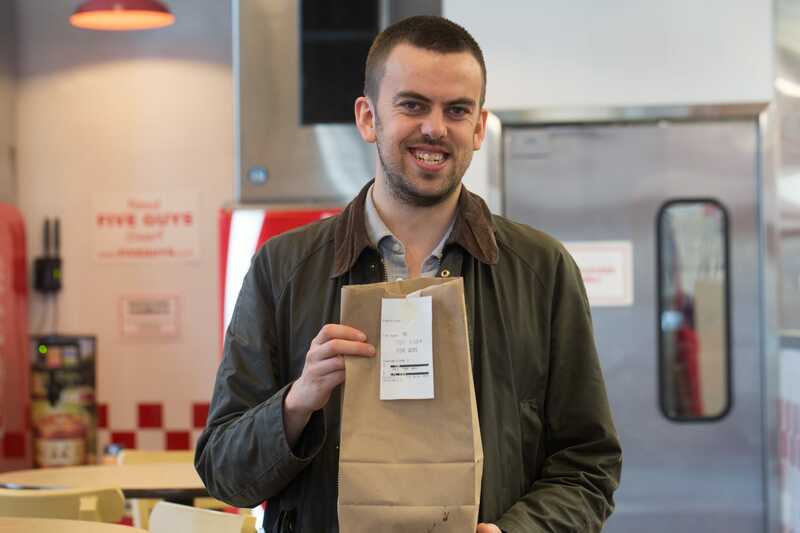 Plus the burger held its shape thanks to an ingenious paper pouch. 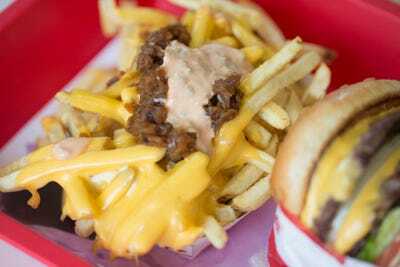 The “Animal Style” fries were another story. 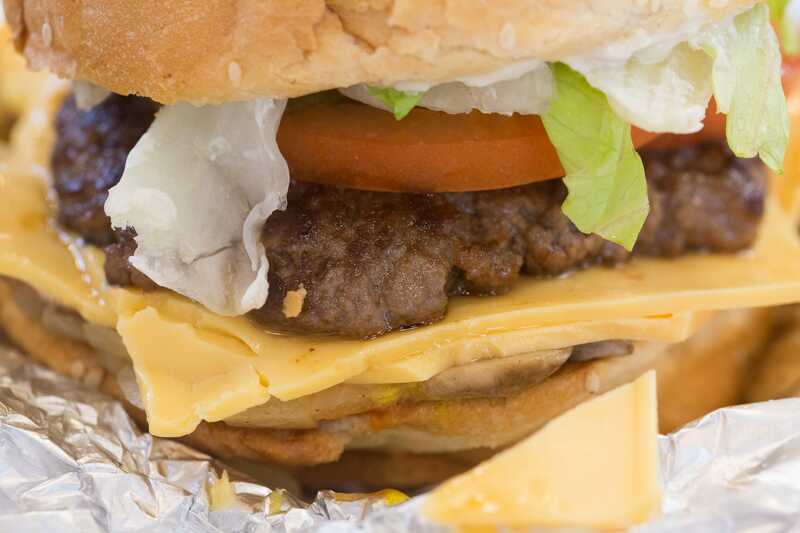 Thin scraps of potato, fried in sunflower oil, were covered with a glistening heap of melted cheese, grilled onions, and special sauce. The menu takes a “more is more” approach. 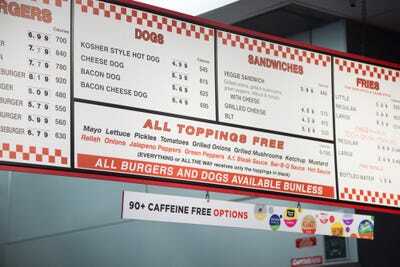 It has burgers, hot dogs, sandwiches, fries, and milkshakes. 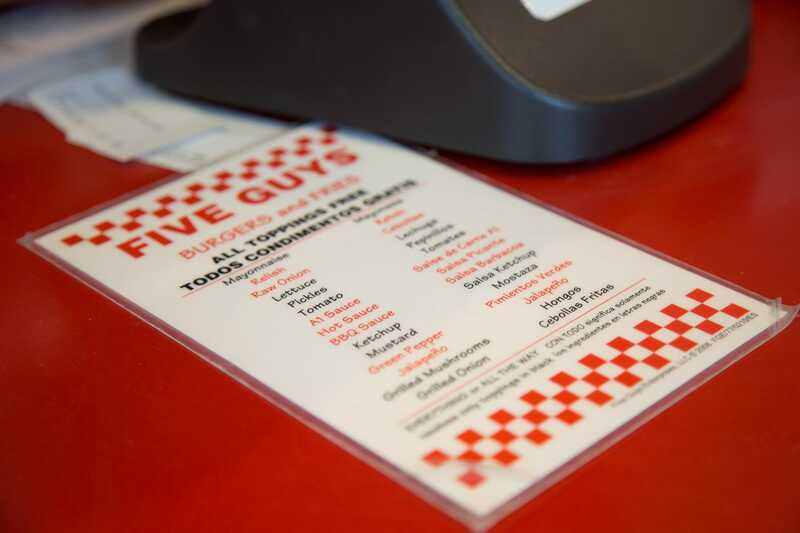 Items can be customised with lots of toppings — no secret menu required. 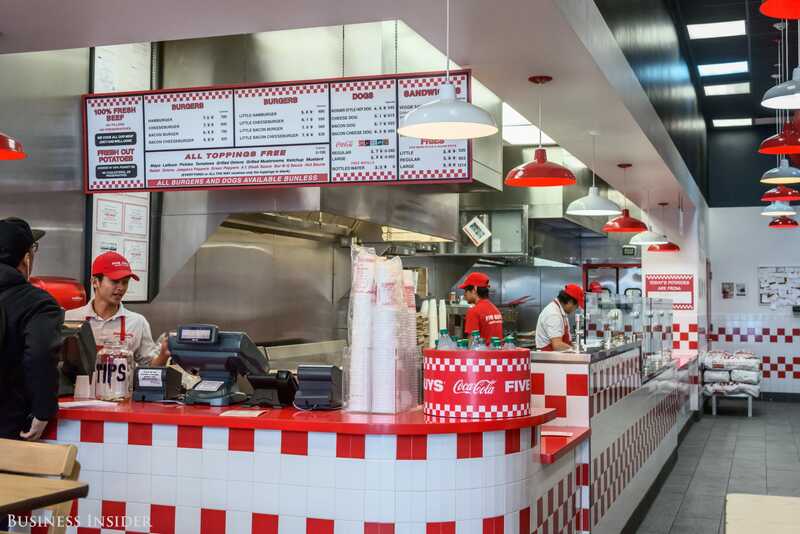 Five Guys, which started out as a modest burger shack in a Virginia strip mall, shares In-N-Out’s commitment to fresh food. 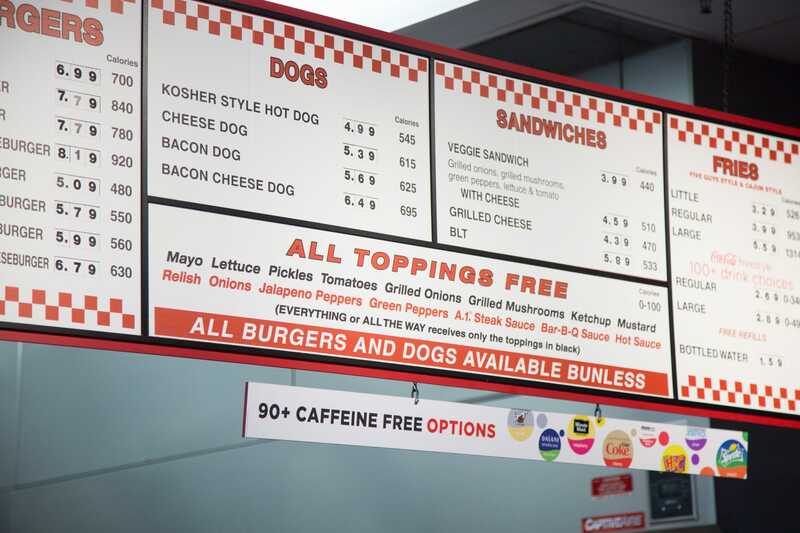 There are no freezers here, either. 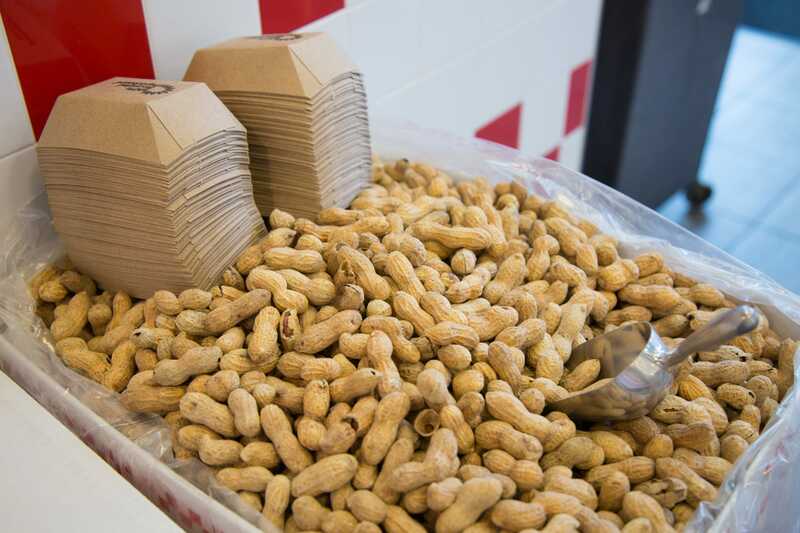 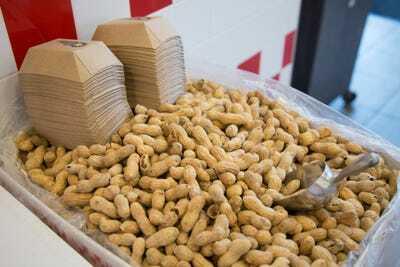 Five Guys uses potatoes grown in Idaho that are cut by hand, blanched in hot water, oven-cooked, and fried in peanut oil. 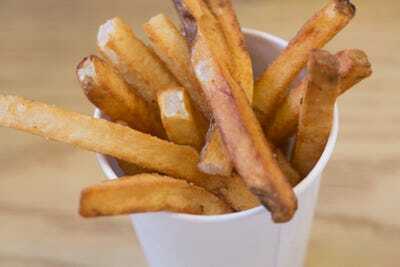 The result, I learned, is the best fries I’ve ever had. 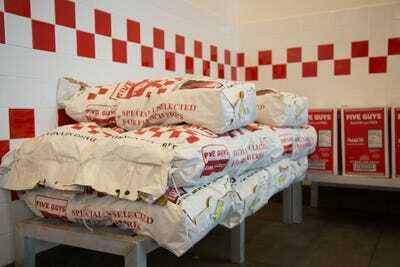 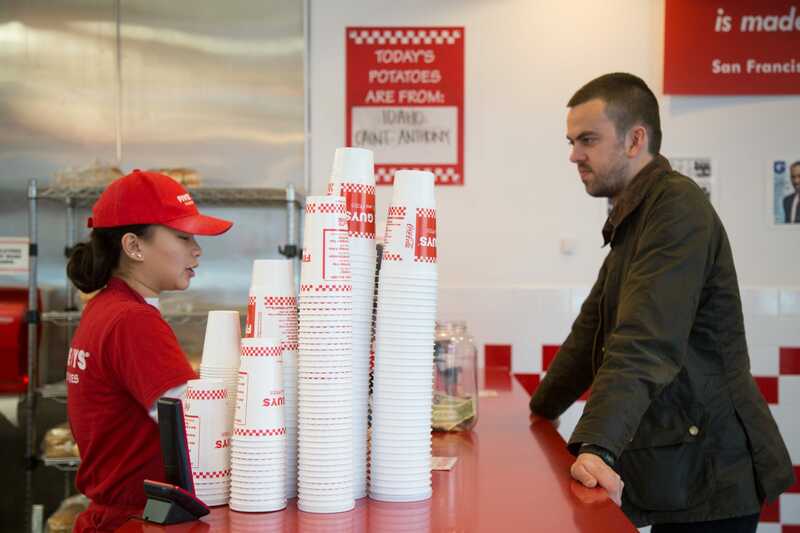 Melia Robinson/Business InsiderBags of potatoes are displayed proudly at a Five Guys store. 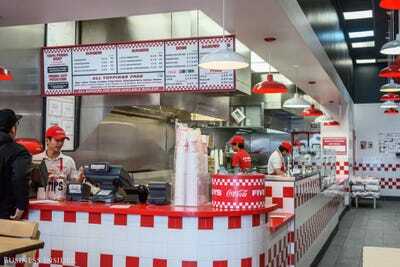 Choosing a favourite was a difficult, because I saw room for improvement in each brand. 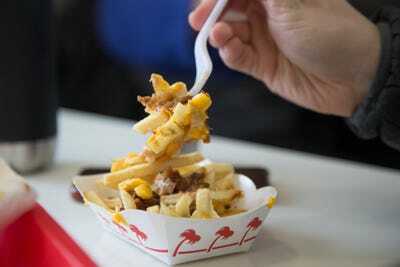 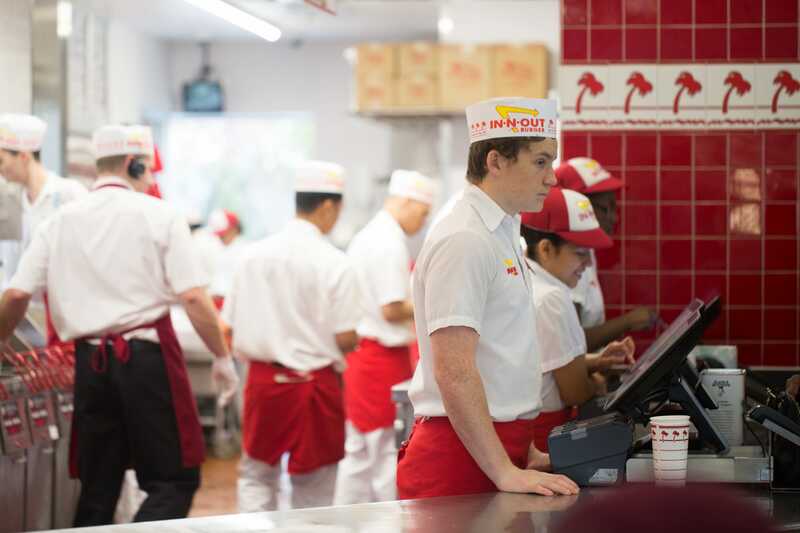 In-N-Out toppled Five Guys in the burger category, but its fries were dismal in comparison.